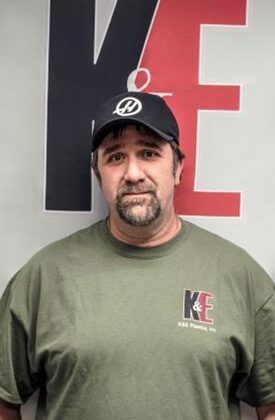 Dave Davis has been with K&E Plastics for over 27 years and currently serves as the Production Manager. His extensive knowledge of plastics and plastics machining ensures your project is delivered on time and to your exact specifications. Dave's commitment to excellence is backed up by his 27 years of experience delivering high-end parts. Dave works to ensure your project is not only finished on time, but also on budget.